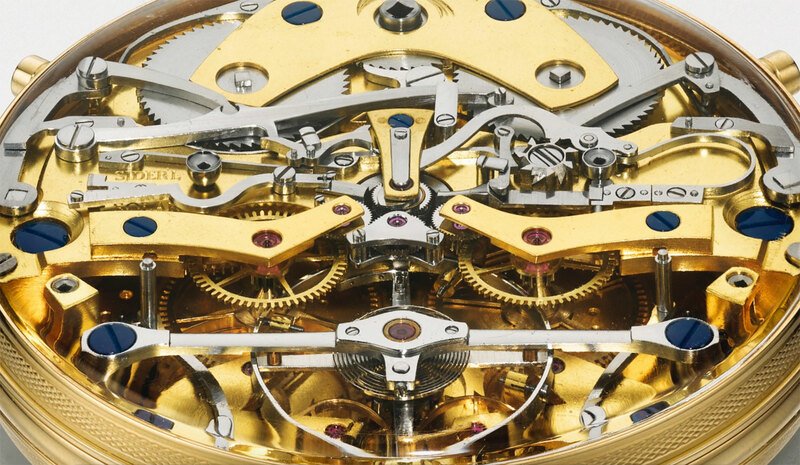 The seminal George Daniels Space Travellers Watch – widely regarded as the English watchmaker’s prime creation – has just sold at Sotheby’s in London for £3.20m, or about US$4.32m, including buyer’s fees. Going for well above the estimate of £1.2m to £1.8m, the Space Travellers Watch hammered for £2.7m, going to a victorious bidder who was in the room, bidding in person. 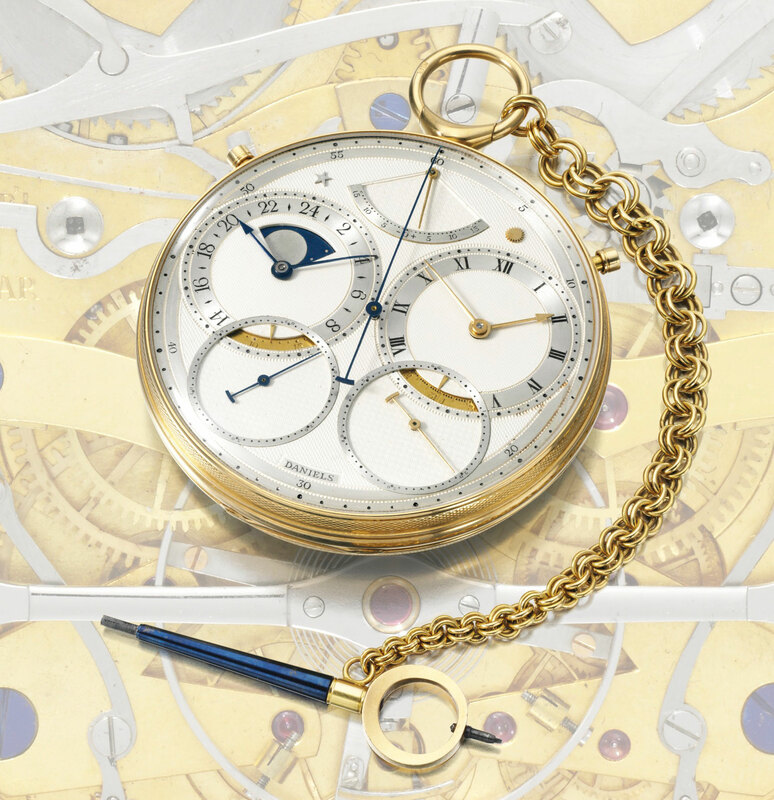 It reached that level, a record for a Daniels timepiece, after swift and spirited bidding. Though the bidding started with several prospective buyers, once it hit £1.9m only two were left standing. In the end it was down to an collector based in Asia who was bidding by phone, and the eventual winner in the room who, unusually, was not a recognisable face within the watch auction business. But by all accounts the Space Travellers Watch will remain in the U.K., so the British isles get to keep its greatest modern day horological creation.